David is a 25-year veteran of marketing, strategy and digital media leadership. He does marketing strategy and leadership projects for startup and public companies as the founder of Figurr. Throughout his career he has been a thought leader on the convergence of marketing, technology and internet strategy. 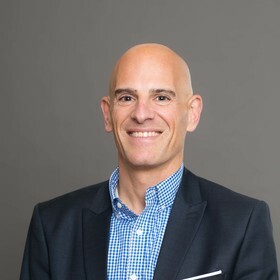 David led the CMO research practice at Forrester Research, and previously led their telecom and retail industry practices. David served on the executive teams of four digital media companies, as the CMO of PebblePost, Simulmedia and Burst Media and the lead on content development and audience management at Gather.com, a social media startup.